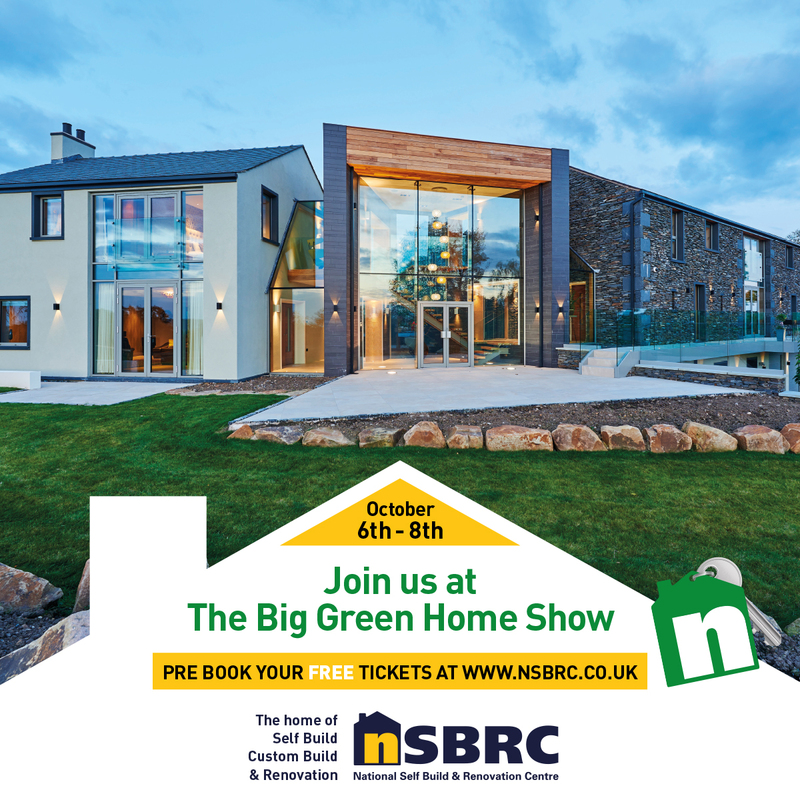 It's that time of year again were we think Big and Green, and with the Big Green Home Show fast approaching why wouldn't we? As usual we will be exhibiting at stand 26&27 with our model of the Heli Pile and you can talk directly to our technical team about your upcoming project. Entry is £12 on the day or you can book in advance for FREE tickets!